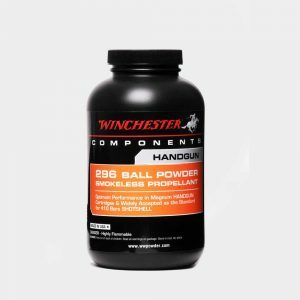 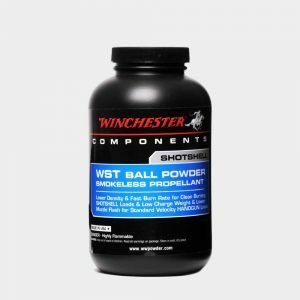 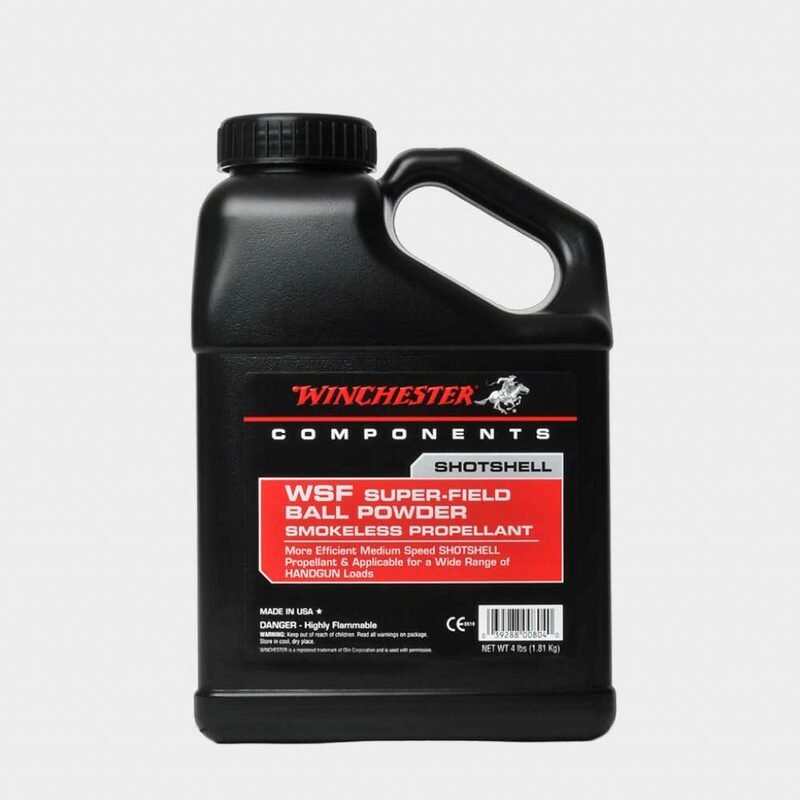 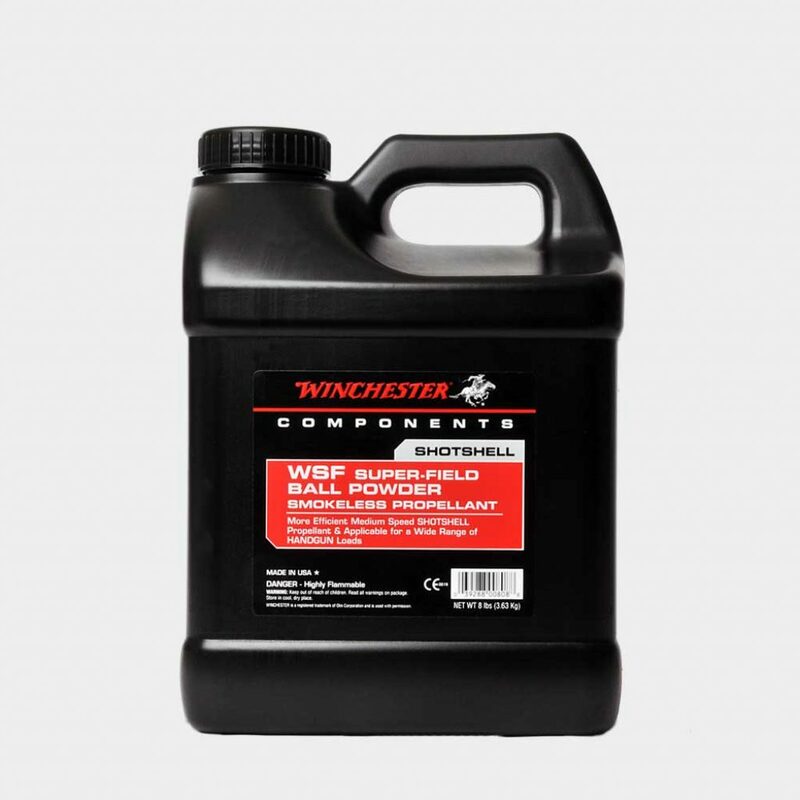 Winchester Super Field is a ball powder, the propellant of choice for Winchester 20-gauge AA Target loads. WSF is an ideal choice to maximize velocities in 12-gauge 1-1/8-ounce and 1-1/4-ounce loads. 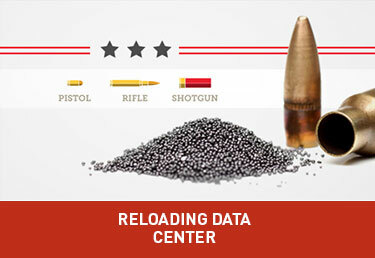 Super Field also performs well in 9MM, 38 Super and 40 S&W pistol loads. 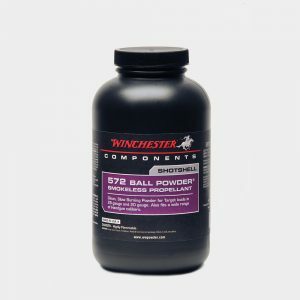 Excellent propellant for action pistol applications.